Hear yeah, hear yeah! The "contest queen" MomGen of Wonderful Things in Life is holding another contest, in celebration of his son's third birthday. This is my third or fourth time if I am not mistaken in joining of her lotsa' lots of contest. Guess what? I won two times already that is why really love to join such. Besides I am one of her hundredths of sponsors. To know more about the mechanics, feel free to visit HERE! What are you waiting for? Join now! Hi I was a sponsor in the above mentioned contest, and I really appreciate your participation in the contest. 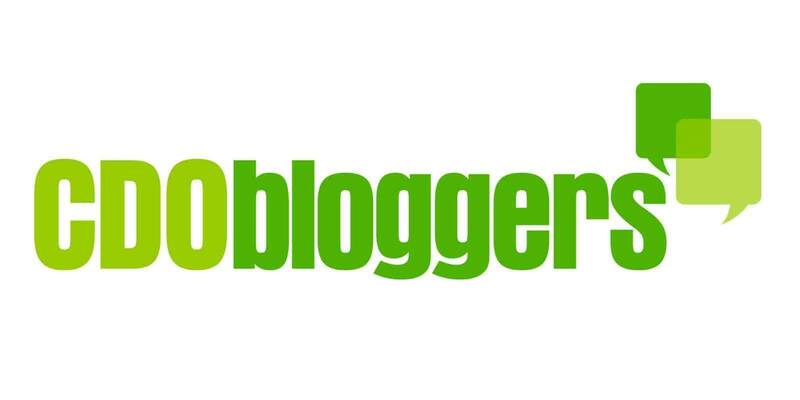 Now that I am myself conducting a contest at BloggerStop.Net, so I invite you to join the contest and try your luck here as well. The prizes include a Web Cam, TV Remote, Leather Mobile Cover, Entrecard Credits.